Looking to treat yourself to a brand new Mac without going overboard with your budget? You’re in luck, as the Mac mini is currently going at a $50 discount straight on Amazon. Apple’s Black Friday or Cyber Monday sales are always boring. Buy something at full price and you get a gift card for free which you can use towards something else. Not exactly our cup of tea. But if you look at places such as Amazon, then things start to get interesting. If you’re in the market for a Mac mini, then you can grab the base model for a cool $749.99. Remember, this is $50 off what Apple charges. In fact, believe it or not, Apple’s Mac mini isn’t even on the company’s ‘gift card’ oriented sale. Therefore this $50 saving should be taken with a sigh of huge relief. 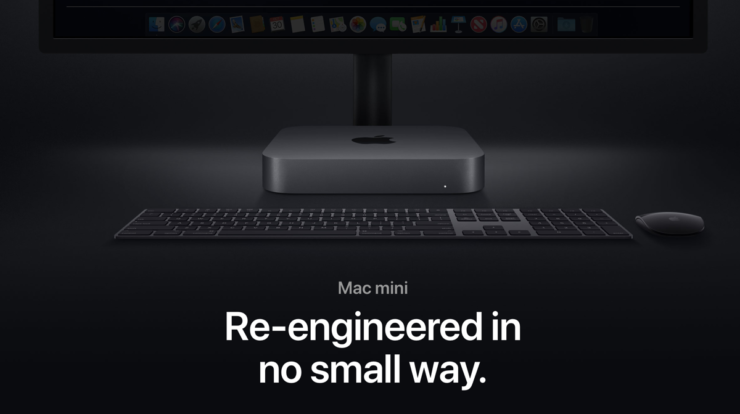 Remember, the Mac mini does not ship with a keyboard, mouse or display therefore you have to supply it your own. Luckily for you, many of them are on discount today and it’s only a matter of searching before you land on a deal which suits you best. 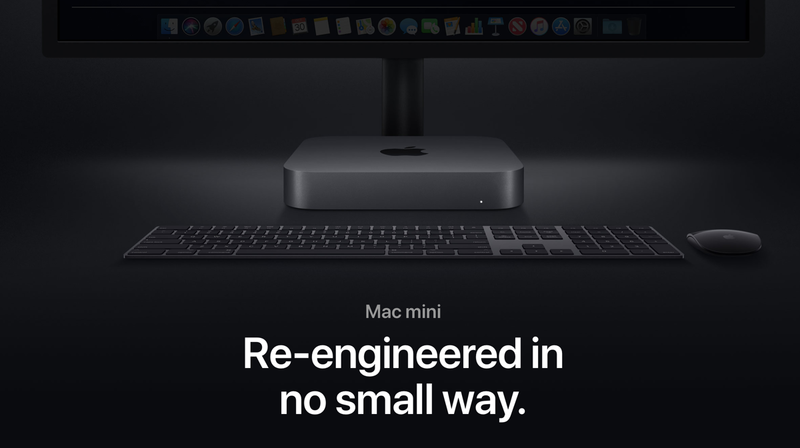 Hit the link below and pick up the new Mac mini today.